A Chelsea, Que., choir and a local church have parted ways over a disagreement over the choir's musical selections. 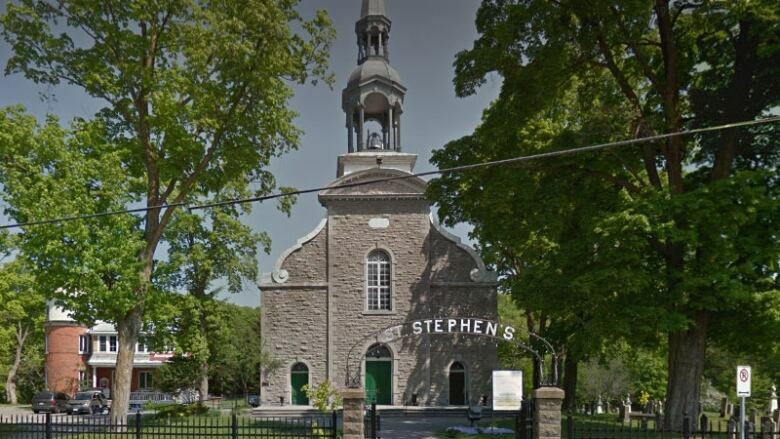 A Chelsea, Que., choir and a local church have parted ways after a disagreement over the choir's musical selections. The Castenchel choir — founded by members of the communities of Cascades, Tenaga and Chelsea — is not directly affiliated with St. Stephen's Parish in Chelsea, but has regularly performed there since 1980, according to Castenchel choir co-president Sylvie Marcil. During that time the choir has performed religious music, but also mixed in a diverse range of styles from around the world, from folk music to African drumming to Indian and Chinese songs, Marcil told CBC Radio's All In A Day. This fall season the choir was planning performances around a Cosmopolitan theme, with music from New York City, Paris and Rio de Janiero that may have included show tunes, jazz and hip-hop. But Marcil said the church told the choir in the spring they wanted to focus on more religious music. The church had earlier required that a short prayer be read before performances and as a compromise for their last performance the choir agreed to put an acknowledgement in their program to recognize the church as a sacred space. The group is a non-denominational choir, however, so Marcil said something had to give. "We came to a position where their interests and ours no longer overlapped and that's totally their right to manage their church the way they see fit," she said. Marcil said the choir would be open to returning to the church to do a mass and a strictly religious repertoire. But she said otherwise they are not open to suggestions about what they should or shouldn't sing. "We did not want to have our music vetted by other people," she said. 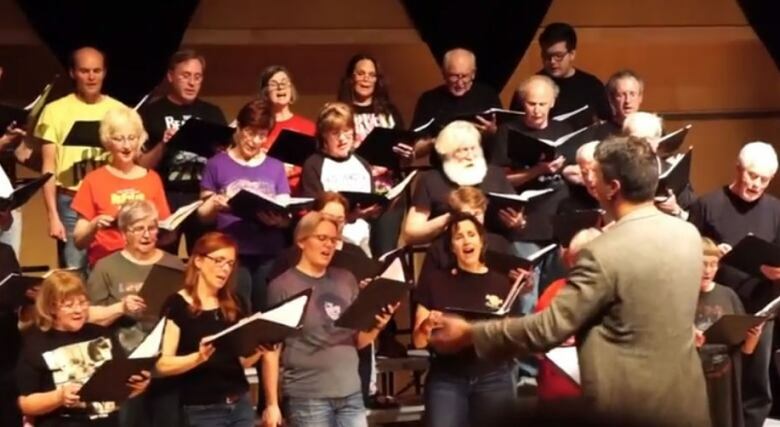 The choir performs at other venues such as the Wakefield Community Centre, but there are few local options with the acoustics of the church and the size to house the 200 people needed to make putting on a show economical for the non-profit group, Marcil said. Older choir members who are also parishioners were surprised and disappointed, Marcil said.